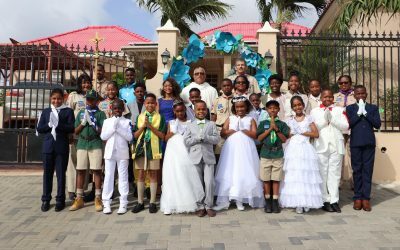 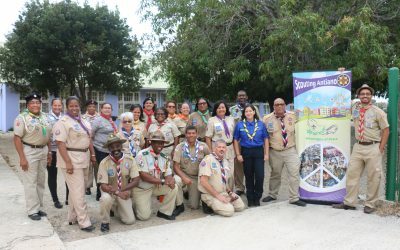 The Caribbean Scout Commissioners meeting took place from March 22 to 25 in Aruba. 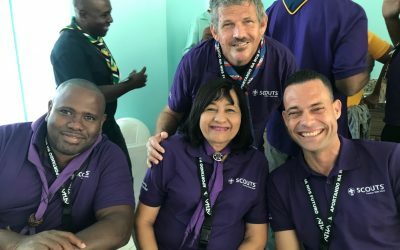 Den wikènt di 4 pa 6 Mei, lidernan di diferente sekshon di Scouting Antiano huntu ku lidernan di Scouting Aruba a partisipá na un wikènt di introdukshon di e tema di “Diálogo pa Pas”. 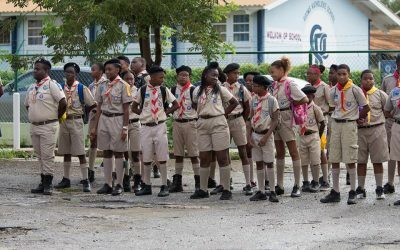 Jota Joti is a yearly World Event. 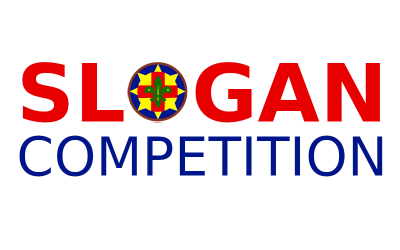 It stands for Jamboree On The Air and Jamboree On The Internet.